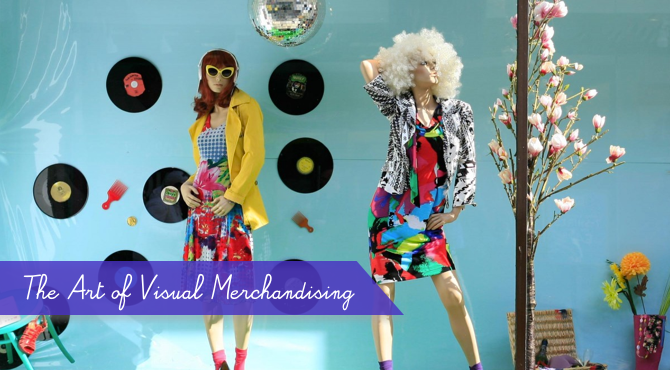 How does visual merchandising impact in-store sales? Visual merchandising means visual display of the store. When you enter the store, you’ll most likely first get attracted to visual displays at the store. This can include aspects like window displays, décor style, fixtures, and many others that gives a visual identity to the store. 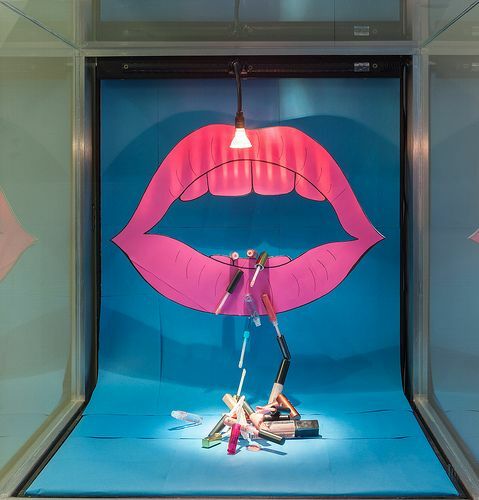 Today, many retailers follow visual merchandising culture in their store to maintain good brand image – using effective graphics and visual arts with the aim to increase per square foot traffic to the store and boost sales. 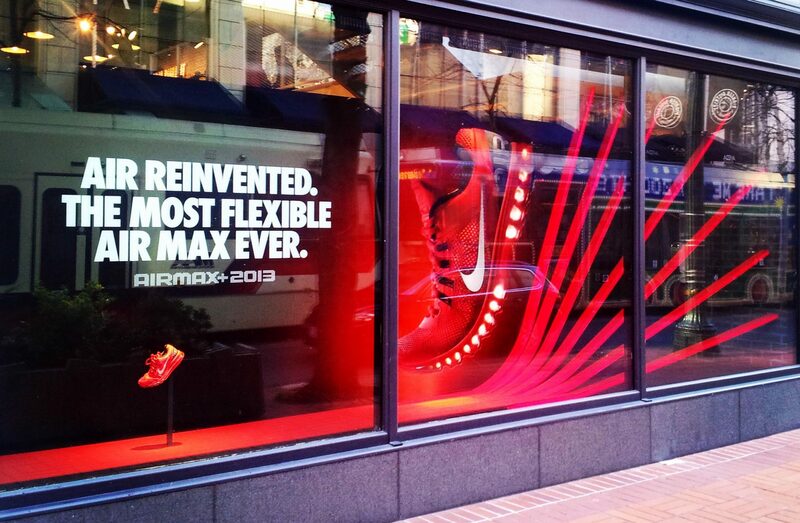 But, there are both positive as well as negative ways in which your visual merchandising affects your in-store sales. Hence, as a retailer you need to choose the correct type of store layout to increase sales per square foot. 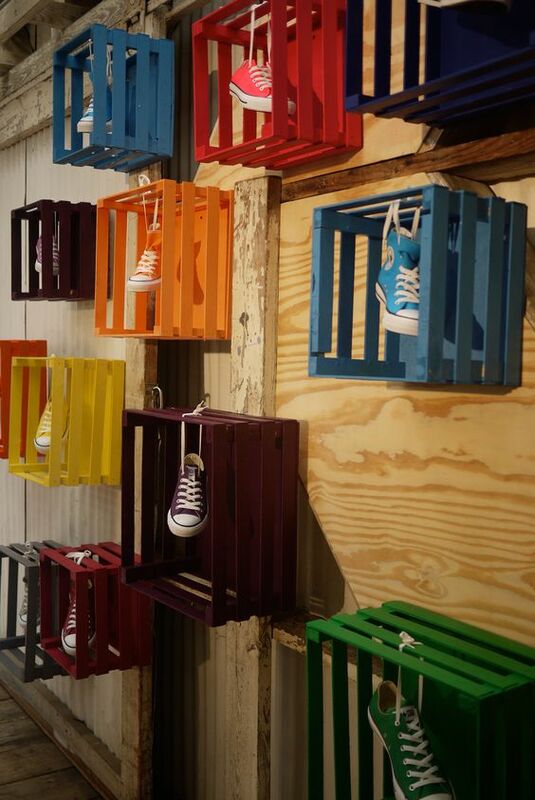 Color is considered to be the key component of visual merchandising that can influence consumer’s choices. Firstly, it will help your store attract attention and encourage consumers to quickly step into the store. For example, if your store wants to primarily attract customers, then using colors like red and orange at the entrance tend to stand out and draw the eye, while cool colors like blue and green will keep your store calm that can be used in the interiors. Secondly, color can also create an emotional effect on customers which can portray a good meaning about the products you offer. – If your store is new in the market or you are looking to increase sales per square foot, use vibrant colors like red, brown at the entrance – adding some meaningful designs that will make consumers curious to know about your offering and divert them to your store. – If you are nature-friendly, willing to create an emotional impact, or wanting to have more focus on products; use plain light colors like green, blue, white that will evoke feeling of excitement as well as keep consumers attention focused on the main color and products used in the display. Another important aspect of visual merchandising that affects in-store sales, is the fixture and fittings. A level of elevation up or down in your fixture and fittings will create a bad effect on your sales per square foot. You may have multiple displays set in your store, but with inaccurate fixture and fittings may annoy your customers which in turn will directly affect sales. Therefore, it is important that you first create a theme and then arrange the fixture and fittings for your store. – If you have an apparel store or a candy shop, then it makes sense when you display products on shelves that are of eye level, or slightly above. This will offer the best position to display the product as it directly catches customer’s eye making them stop to look at it. – For those who sell products that can be paired up – like shirts, trousers, shoes, it will be an effective idea to arrange fixture and fittings keeping them close to each other which will save customers time and effort to walk around the store in order to complete the outfit they require. – You should also focus more on displays located close to the tills as this can be your highest sales generating area. Having a proper display in this area will encourage customers add items to their shopping cart along with their initial purchases. A signage will act as a salesperson, hence being an advantage it can open doors – bringing in more sales opportunity for your store. Infusing proper signage is crucial in your visual merchandising, as this will allow customers easily reach their desired destination or location by following the display given on it. By doing this your customers will not have to wait for a salesperson who may be busy attending other customers. And, making customers wait means you will automatically lose sales and reduce customer service. Ensure you install proper signage for your store that should attract customers attention within 10 seconds since they enter your store. 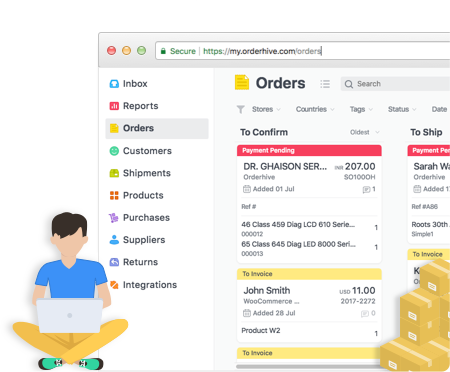 – If you have a store dealing in computer accessories and phones, and if you stock them on shelves or racks with no display your customers will have to go to each rack and check products from close. Now, if they land at a wrong rack with no salesmen available, they will get annoyed and tired of roaming around your store and in the end leave your store. Therefore, create a theme and organize products infusing proper signage to allow easy and quick reference to your customers. – If you a big store selling multiple products, then without signage your customers will get lost. You may be having the product the customers is looking for but just because they could not find it you lose a sale. Ensure that you create proper signage installed at various part of your store that will help customers easily reach out to the product they intend to purchase. – If you have a store selling creative products handmade pots, then infusing a funky signage at the entrance using creative phrases will attract customers eye and divert them to your store. This way you increase brand value, and sales for your store. Lighting is the most important aspect of visual merchandising, if done correctly it will aid in selling the merchandise and if not it can create a negative impact, even if they are worth hundred of thousands. You should maintain proper proportion of lights and shadow in your displays because excess in either of those may hide product details or may even change the color of the products. This will create a complete different appearance of your product and you lose sales. Therefore, retailers should ensure use of proper lights (spotlights mostly preferred) to focus on key areas or key products to make more sales and business for your store. – If you want a calm and cool generating lighting, then the color fluorescent is an ideal and cost effective choice for retailers. They offer the best color rendering effect and are available in various colors that can generate cool, warmth, or any other desired effect. – If you have a store selling apparel with dim lighting all over, may cause retailers shop less. This is because your dim lighting create stress in their shopper’s mind who will not want to wait for long in your shop. Instead, arranging for spotlights in your display area will throw more focus on the product and make them look rich and tempting, encouraging the customer to buy the product on-the-go. A store window is an ideal to bring in new customers as well as existing customers which allows you to display products that are newly arrived, best-selling products, promotional products, and even create a brand image. 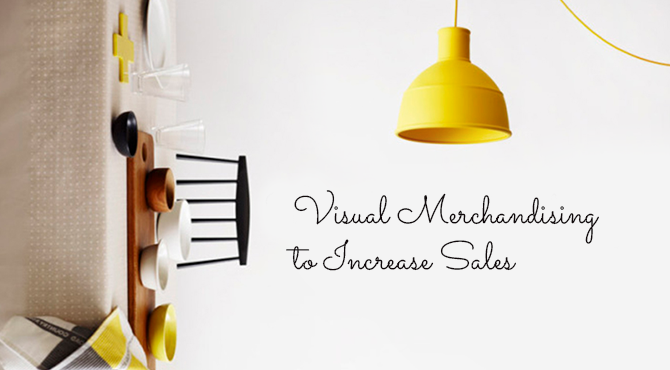 Ensure you focus more on this aspect of visual merchandising and frequently update them, if you want to increase traffic and sales for your store. The smart way is to create different themes for different windows that portrays different stories based on whatever theme is inspirational at that time. 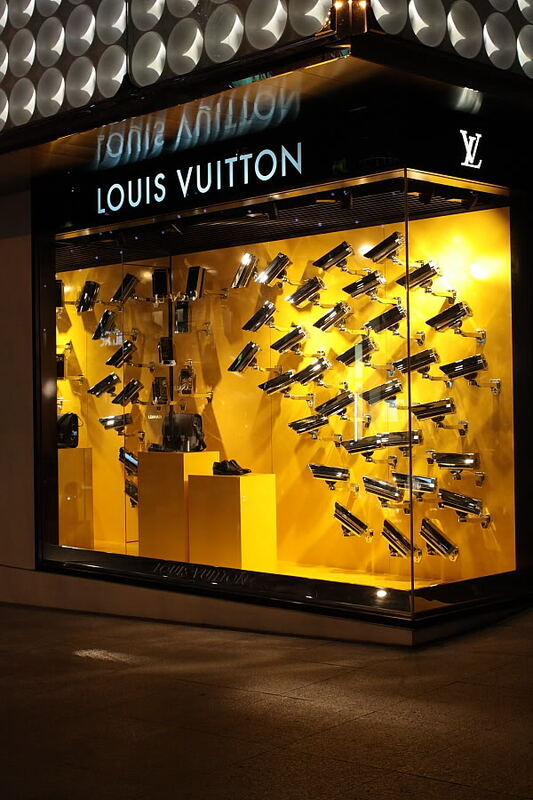 – It is always suggested to be unique with your window displays as consumers get attracted more to the one’s they have never seen before. Research well and if possible consult other retailers having the same interest and come up with a unique one. The best ideas may come out from what they have tried and tested. – If you have a furniture shop, and arranging a window display that makes it easy for customers to envision how the same product could be set-up in their own home will allow you convert those window shoppers to actual customers in no time. – If you are selling apparel, then using mannequins to showcase your apparel will give customers an idea of how they would look in it. This way allowing customers a visual using the products will more likely influence customers purchase decisions on-the-go. Inspire your buyers by product groupings. Product grouping is the idea of clubbing products that compliment or connect to each other. For example, a pocket square with a suit. All that coupled with a shoe, an umbrella and may be a wallet too. Keep thinking. 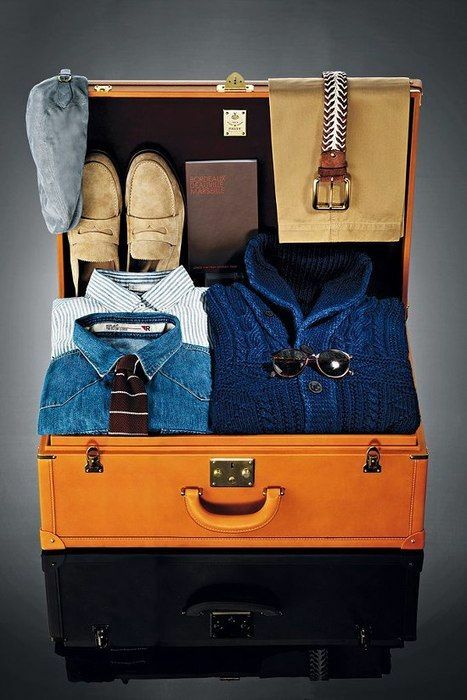 Let your dreamy mind take over with a dose of business sense. -Use some sort of gimmick for the build up. Let your customer halt at that point and gaze it for a while and may be take selfies too. -Think with respect to a particular theme. This will help you bring together the stuff you actually would want in that cluster. Many retailers do not pay attention to this one. May be because it is not Visual. But imagine what a great EDM, pop or some particular hook in some song pumps your mood up in no time. With all the factors above, music can really have a hypnotic effect. -Set your music library with respect to the core theme of your store. If you are selling stone wash jeans or some cool cowboy hats, some country music may help. 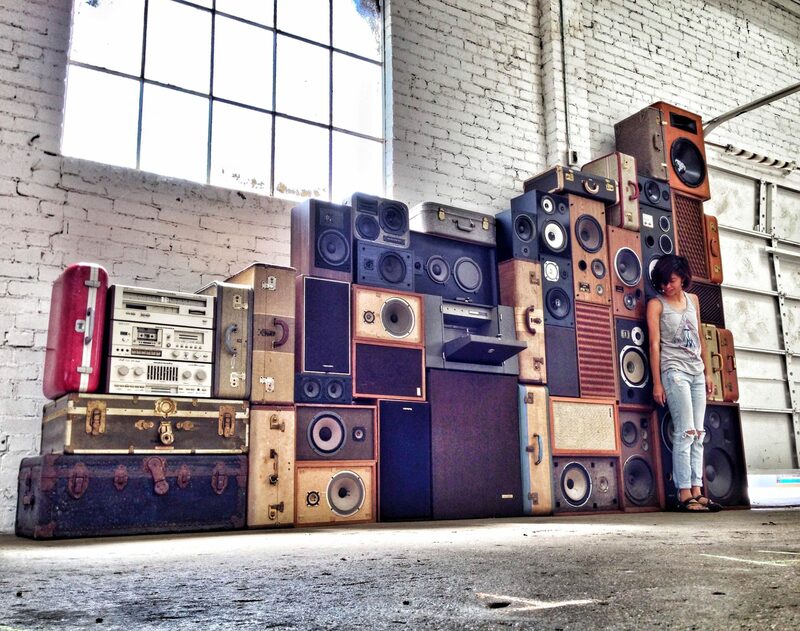 New age things may have you playing more Pop and EDM. -However, beware that you just cannot download any Maroon 5 or The weeknd chart-buster and play it. Public performance of copyrighted content may land you up in trouble. -There are sites where you can buy cool music for your store and play it without any restrictions. Seek help from your circle to create that cool playlist. There are many more components of visual merchandising, hence retailers should research and plan well as the initial reaction of the customers to a store layout will be a deciding factor as to whether the company will gain more customers or lose customers, as a result. Retailers should pay close attention to the above factors as they are the most important ones that you should consider in your visual merchandising, if you want to boost sales for your store. How personalization can increase your ecommerce sales? A lot of people underestimate the impact that attractive, full displays can have on customers. I like that you mention using red and other colors to pique interest in the store because I think color palettes are overlooked in the business. I had no idea that more plain, natural colors like green, blue, and white could be used in contrast to help customers focus elsewhere. Really great advice, thanks for the help!